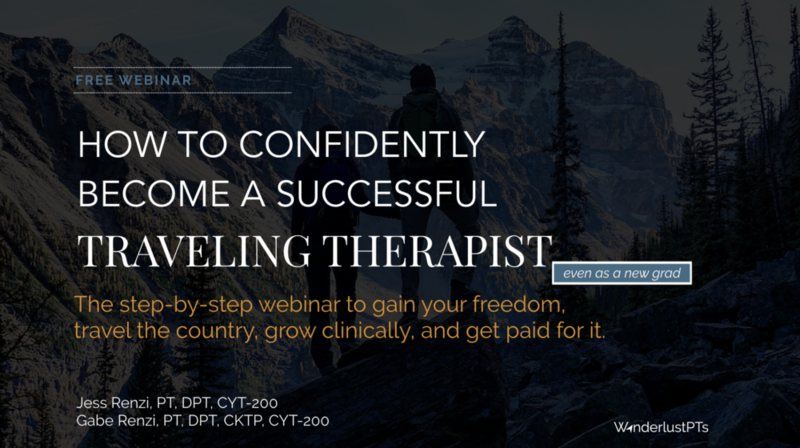 If you want to become a travel therapist, pay-off student loans, have the freedom of time and location, and get travel therapy mentorship, join us HERE for our next Free Webinar on Traveling Therapy! We were honored to be speakers at 25+ conferences, student conclaves, colleges, universities, and podcasts. You want to live life to the fullest and have the freedom to explore the country. You want to work hard, and play harder. And you want to continue to grow as a clinician. You’re considering travel therapy as a new grad. But frankly, it’s a little overwhelming if you don’t know where to start, isn’t it? …who values personal and professional growth. …who wants freedom of time and location, and financial freedom. …who wants to find a career that fits your lifestyle, instead of finding a lifestyle that fits your career. 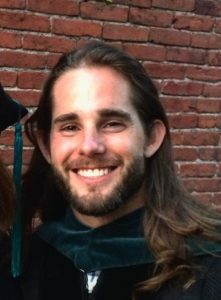 A physical therapist with a strong desire to travel and explore. Join our Tribe of 2,274 other Aspiring Travel Therapists, get a FREE GUIDE on how to get started, invaluable insight and mentorship straight to your inbox, invites to live webinars, and get your questions answered directly by us! "You're like a Jedi Master, and I'm just over here trying to figure out how to turn on the damn lightsaber." 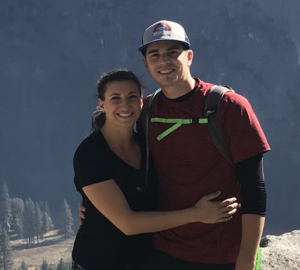 "After traveling for 10 months, we've paid off $70,000 in student loan debt! 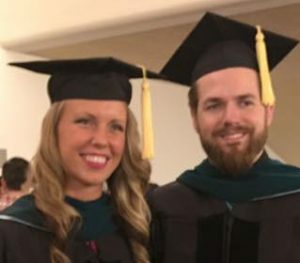 Jess and Gabe have helped us every step of the way." 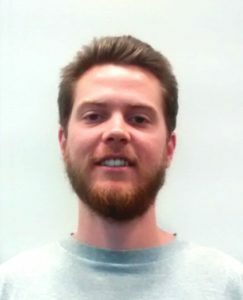 As a result of speaking with Jess & Gabe before and during my interview process, [...] I was able to secure a great contract and negotiate better pay than I would have ever guessed for my first contract. 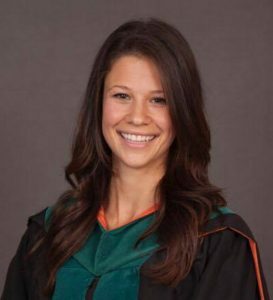 "Jess and Gabe have served as invaluable mentors to me throughout my travel therapy experience[...] There is no one out there as qualified as this duo is to provide mentorship to those looking to start a travel therapy career." 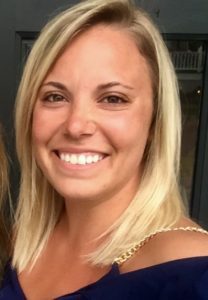 "Jess has been hands down the most valuable resource throughout the process of finding the right travel job as a new grad." "They could write a voluminous book on Travel P.T. [...] If you want selfless and sound advice on Travel PT, these are the people to talk to." "Gabe and Jess have been an amazing asset to my boyfriend and me. They have taught us the in and outs of travel and how to manage travel as a new grad as well as being part of a travel team." 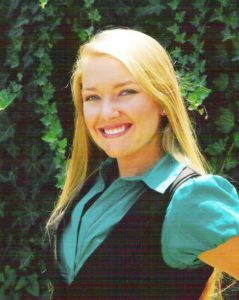 "Jessica has been there to reinforce my thoughts and coach me through negotiations and difficult conversations." 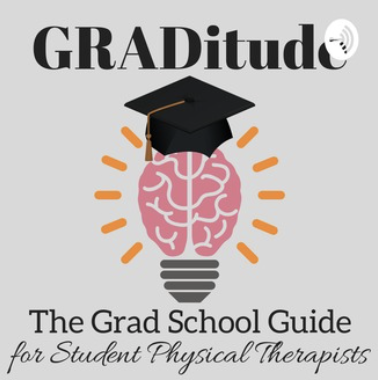 As new grad traveling therapists, we feared loneliness, failure, vulnerability, and the unknown. We did not know where or how to start, and helpful information about traveling physical therapy was hard to find. We learned from our experiences. However, we heard the benefits of travel PT outweighed the cons. So, despite our fears and lack of guidance initially, we set out on our travel therapy journey shortly after graduation. As ones who did not have mentors initially, we learned from our mistakes experiences. But over these past 8 years, we have learned valuable information about the ins and outs of travel therapy. 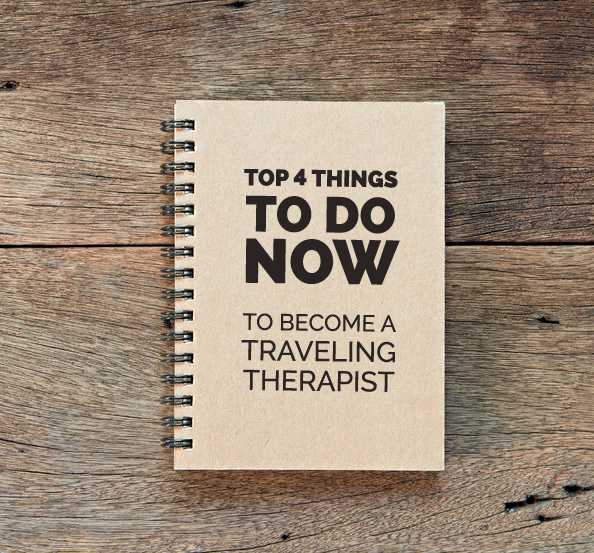 And it is because of this that we want to pass on all that we have learned to you and help you to navigate the challenges of travel therapy and avoid pitfalls. We want to share everything we have learned with you. Becoming travel therapist was the best decision we’ve ever made. In addition to new experiences, friends, hobbies, professional and personal growth, financial stability, and more time-off, travel therapy has created a way of life that is beyond fulfilling. We LOVE what we do and the LIFESTYLE we have created, and we are excited to help you achieve it too! That is why we established WanderlustPTs and this traveling therapy blog!